One possible way to solve these challenges is by using QR Codes. QR Codes are machine-readable codes that are made up of black-and-white squares. Just like barcodes, they can store information and can be scanned using a smartphone. 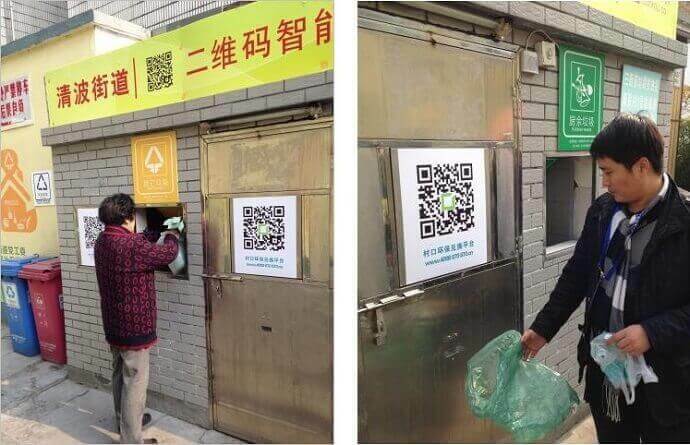 With QR Codes, it is possible to track both waste collection and segregation. 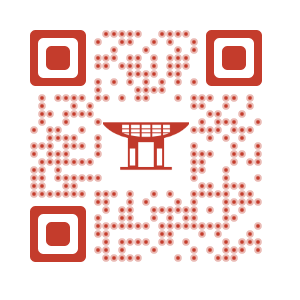 See how city administrations are using QR Codes for other use cases. To do this, State/City Municipal body can assign a QR Code to each household. 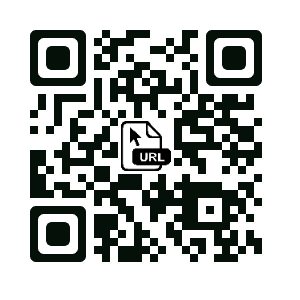 This QR Code can be encoded with a unique identifier (serial code) or a unique URL. When scanned, the QR Code will make an entry in an online database. It will include details such as time, date, and household number. The authorities can then use this data to analyze which households were not covered. This will make the appointed sanitation worker of the area accountable. This will ensure that the sanitary workers are consistent and don’t skip collecting waste. In 2018, Trichy City Corporation, India, gave such QR Code cards to the households. They also received a positive response from the residents. The Municipal body of the State/City can arrange ‘Garbage Collection Points’ across the streets. Or they can also make it mandatory to have such points in large apartment buildings. These garbage collection points should have two doors. The first door will collect food waste and the second one will collect other wastes. And they should also have a QR Code scanner. This is an efficient way to collect the segregated waste from the source (residents) itself. In 2017, Shiba street community, Hangzhou (China), came up with a similar system of ‘Intelligent garbage disposal system’. They installed garbage collection points and residents with most correct disposals earned ‘green points’. They could use these green points to avail discount on various items at the participating supermarkets. In June 2017, some students in Bangalore, India, created the Suchi Mitra App. This app created awareness about waste segregation. They gave a unique QR Code to 152 properties. These QR Codes helped monitor the houses. The ones who segregated the waste properly, got 5 stars in the app. This also helped raise awareness among residents. So these QR Code-enabled systems can not only help track waste collection, but also help segregate waste. 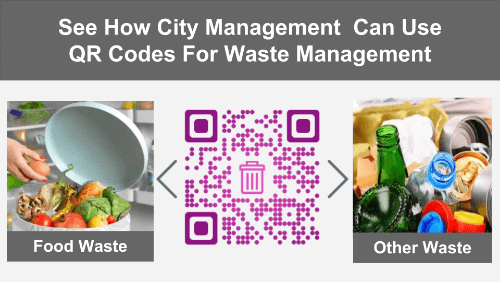 What do you think about using QR Codes in waste management? Share your views in the comments section below.